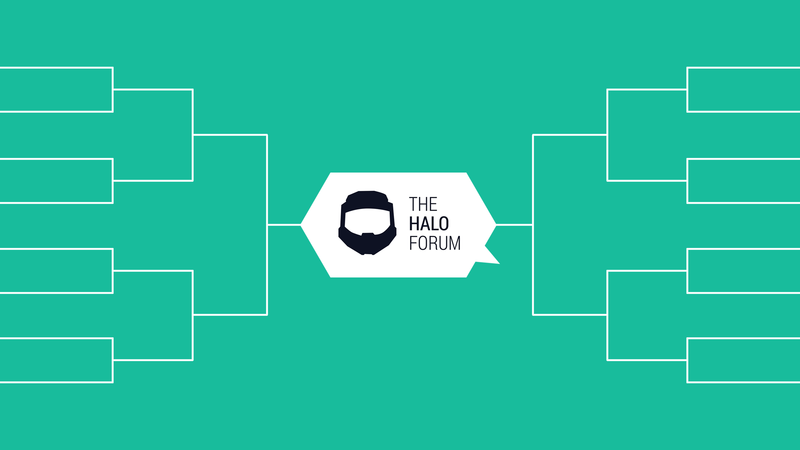 We're happy to announce that due to this response, TheHaloForum will soon be launching a brand new "Tournaments" feature to the website. In the coming days, a brand new area of the site will be opened up to the public with a list of upcoming tournaments, all officially sponsored and run by our community. ​This thread will be for general discussion, feedback, and support regarding the soon to be released "Tournaments" feature. Pretty cool. Stellar move to make towards the forum, actually. Will there be a H3 tournament or is this strictly H2? Thanks man. The tournaments will vary from game to game, but will likely all be titles from within The Master Chief Collection. So yes, I'm quite confident an H3 tournament will happen at some point. Hope it will add to everyone's experience, looking forward to it and the feedback on how to improve upon it. Definitely looking forward to another H2C FFA tournament after shitting the bed in the last one. Would LOVE a H2C 4v4 as well, and I wouldn't mind a H3 4v4 either. Glad you went through with this. From now on, every tournament will be a Halo 4, 4v4 team fiesta on Meltdown. That's awesome! Thanks for sharing the link.